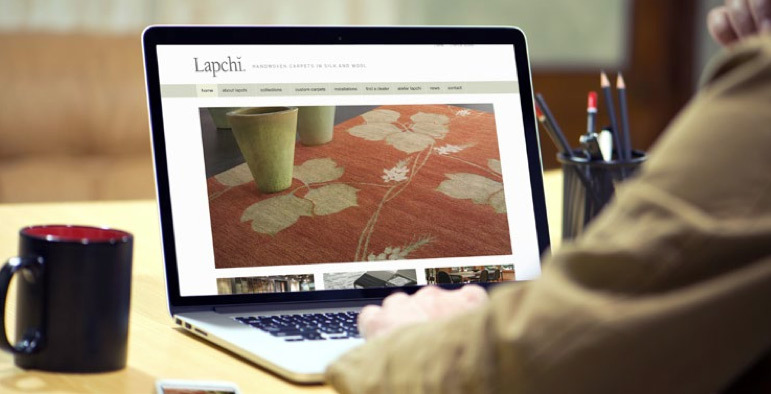 The website we designed and built for Lapchi was recognized as one of “50 Beautiful Canvas Websites” by Pootle Press, a company that develops add-on plug-ins for Canvas, a widely-popular WordPress theme. The Canvas theme is essentially a blank canvas that we used as a foundation for the Lapchi website. You can download the e-book from Pootle Press here. The Lapchi site is on pages 101-104.